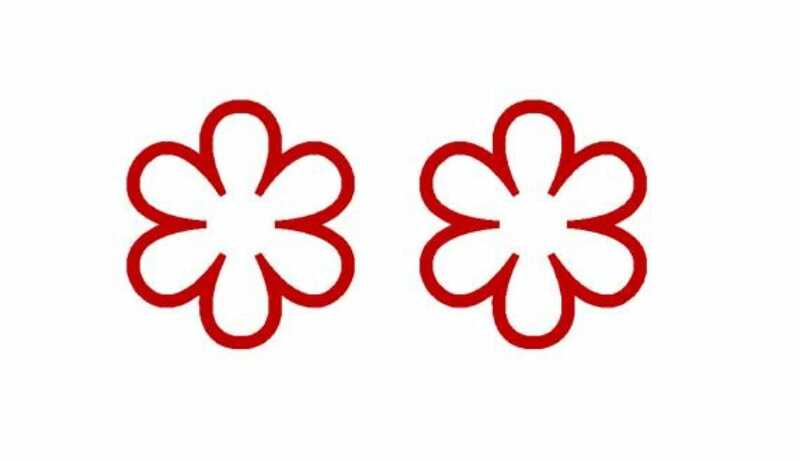 •	CORE (Clare Smyth) which goes straight into the guide for the first time with Two Stars. 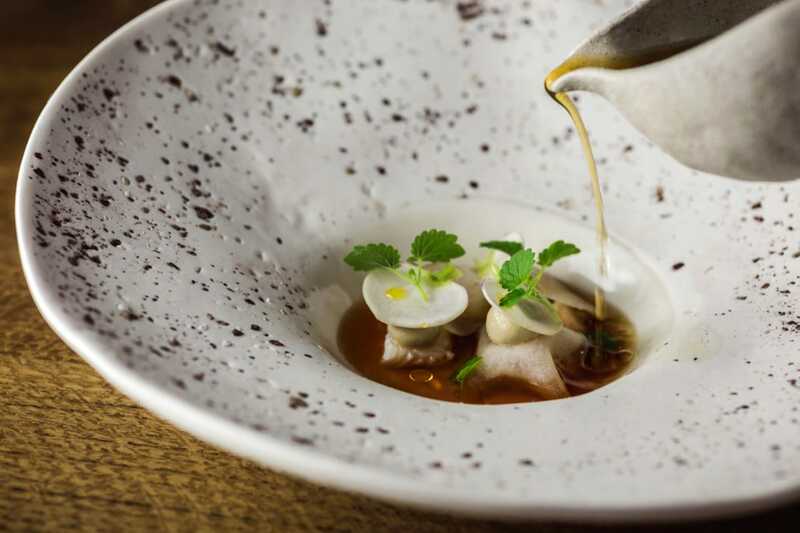 So what was it about these restaurants that convinced Michelin Inspectors they were worthy of such an accolade (held by only 20 restaurants in the UK and Ireland)? 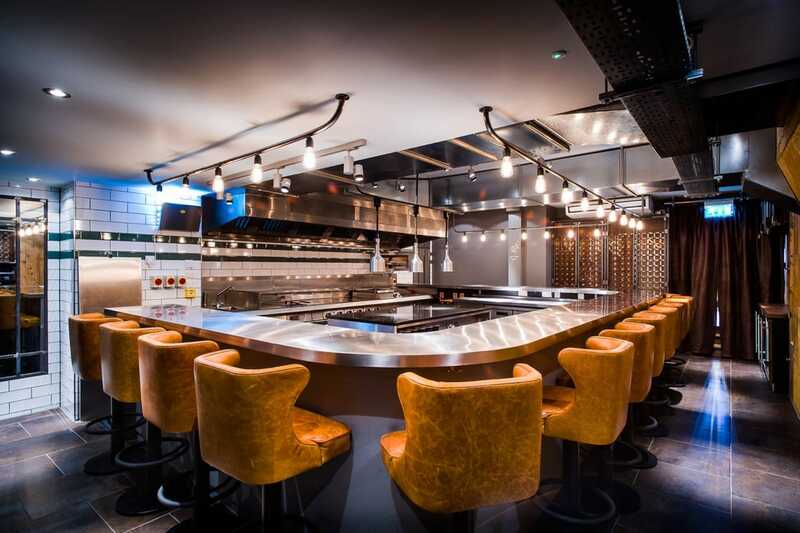 Inspectors describe the convivial atmosphere, where the passionate James Knappett and his friendly chefs interact with their customers over the horseshoe-shaped counter – and also commend James’ wife Sandia who takes care of the wines and is charm personified. According to inspectors, the produce (much of which comes from their own garden) is some of the best you can find. Dishes from the no-choice menu burst with flavour and have a clever creative edge, without being overly complicated. The Michelin Inspectors say that the cooking has developed considerably over the years and now displays admirable poise. Restaurant with rooms Moor Hall gained its first Star last year and has quickly progressed to Two Stars – due in no small part to owner-chef Mark Birchall’s focus and drive. According to inspectors, he brings his knowledge and experience together in a style of his own, in which vibrant, skilfully executed dishes combine the classic flavours of the Lancashire region with modern techniques and a light touch. The setting also combines the classic and the contemporary: the ultra-modern glass-fronted restaurant with its impressive open kitchen is set in a historic 16C house with beautiful grounds. Opening her own place is the realisation of a dream for Clare Smyth – head chef for many years at Gordon Ramsay’s flagship restaurant. CORE comes with an understated elegance and is run highly professionally, with genuine warmth. Staff are encouraged to develop relationships with the growers of the produce they prepare, and the Michelin Inspectors say that this passion for ingredients is evident in the dishes, which allow their natural flavours – subtly enhanced by carefully judged accompaniments – to shine through. Charlotte potato with dulse beurre blanc, a dish with a nod to Clare’s Northern Ireland upbringing, illustrates how a seemingly simple ingredient can be elevated to something extraordinary and shows the real depth that her cooking delivers.